HOUSTON, TX, Sporting Alert — English Premier League city rivals Manchester United and Manchester City will meet in the International Champions Cup on Thursday night and you can watch live streaming on WatchESPN. Thursday’s battle at the NRG Stadium in Houston Texas begins at 10:00 p.m. ET, and it is the first-ever Manchester derby to held outside of the UK. Both teams were scheduled to meet during last season’s pre-season fixtures at the Bird’s Nest Stadium in Beijing, China, last summer, but was called off due to adverse weather conditions. The players of both sides believe the game will be anything but a local friendly encounter with United’s midfielder Henrikh Mkhitaryan admitting that he’s bracing for a very competitive game. “Of course this is a friendly but deep inside it is not really very friendly,” he admitted. “They are very important games for us, we will play as well as we can and to win, because at the end we are playing against City. It does not matter if it is a friendly or not. Manchester City captain and leading centre-back Vincent Kompany said: “We play against United in a difficult context as it’s a friendly but never could I play this game as a friendly. Manchester United manager Jose Mourinho, in the meantime, has played down the rivalry. 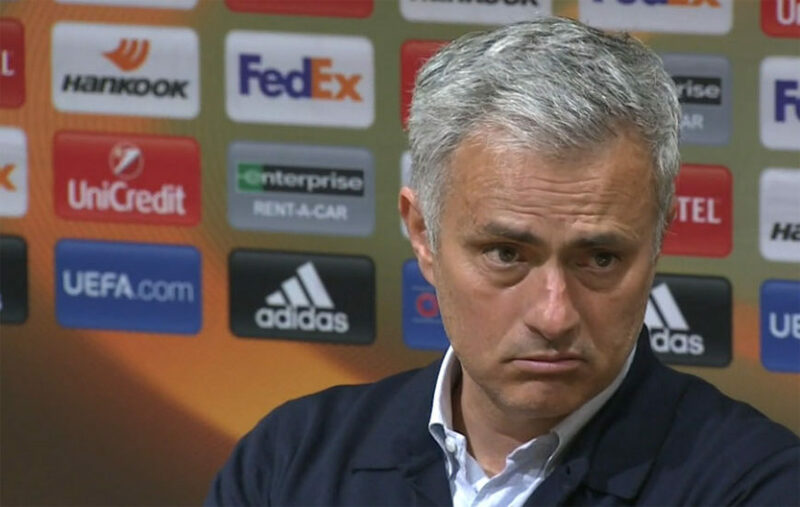 “For me, it is a competitive training session that you try to win but it is not the most important thing,” Mourinho explained at a pre-match press conference. “We had two matches against MLS teams, now it is time to raise the level and now we get three of the best teams in Europe [City, Real Madrid, Barcelona]. “I don’t know the way they will face the game, if they want to win the tournament, the derby, I don’t know, but I know what I want – that is to give minutes to my players, to try to improve, to make mistakes, to repeat exercises from training, to stop those mistakes, to make the two new players try to understand the team-mates and for the team-mates to understand them.